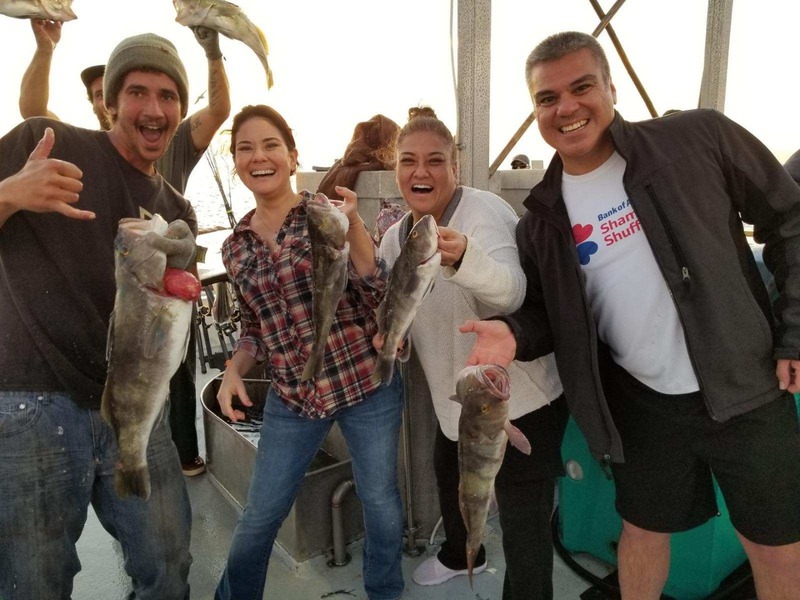 Captain David Yumori and his group aboard the Chubasco ll had another great day of mixed bag fishing, catching sand bass, calico bass, sculpin and other misc. fish. We have cancelled the morning half day for tomorrow to let the wind and rain clear and Saturday afternoon and Sunday looks like a great weather window for fishing. 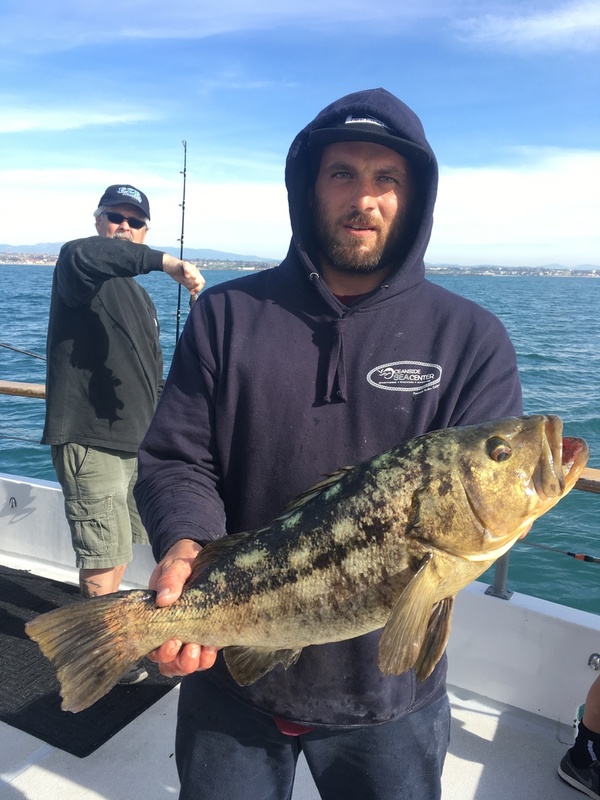 If you would like to join us for some great winter time fishing click here.